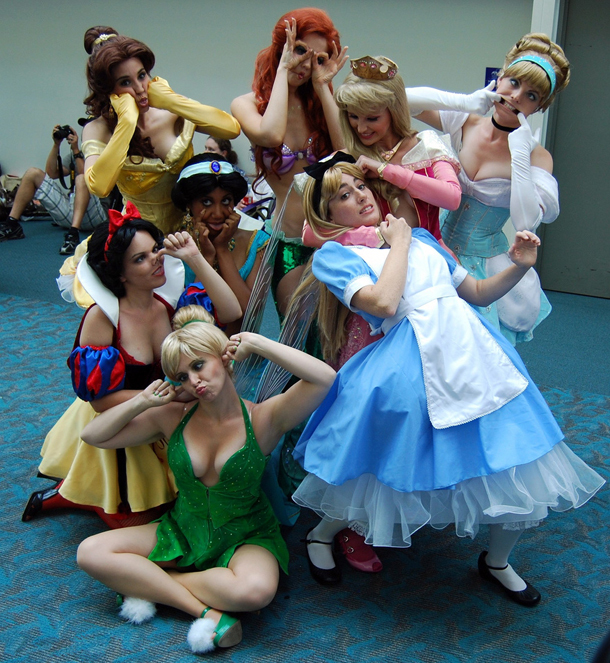 In this episode I talk about the many ways in which an iPad is NOT a camera, and about taking pictures in and of Disney Parks. 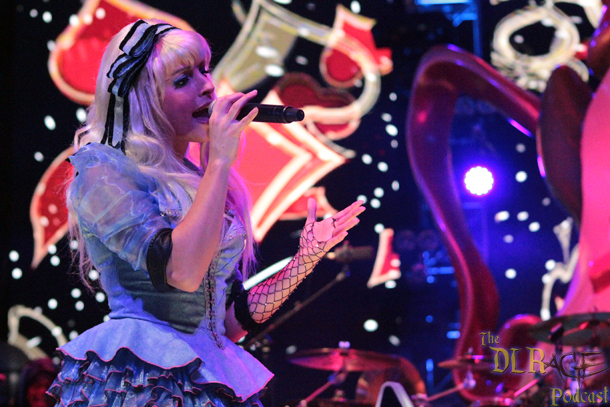 In this photo of Alice from The Mad T Party Band, I used the “Rule of Thirds” and shot her off-center for a more balanced photo that enables a viewer to interact with it more naturally. This entry was posted in Blog Posts, Main Menu, Podcast and tagged Disnelyland Resort, Disney Parks, Disney's California Adventure, DLR, Photography, podcast, The DLRage Podcast by DLRage. Bookmark the permalink.